Creativity is contagious, pass it on. 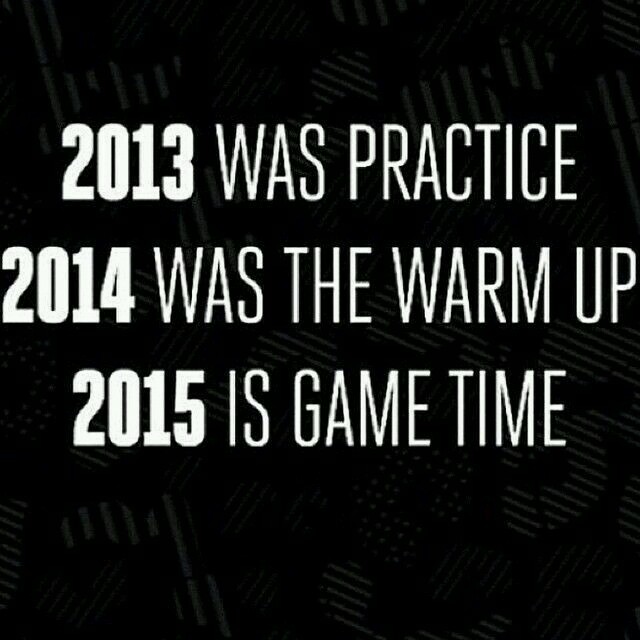 Hope everyone has an even better 2015. It was the year I finally sat my Part 3 exam and became a fully qualified ARCHITECT! It’s been great for knowledge, confidence and gaining further great experience and I’m looking forward to what this year brings. 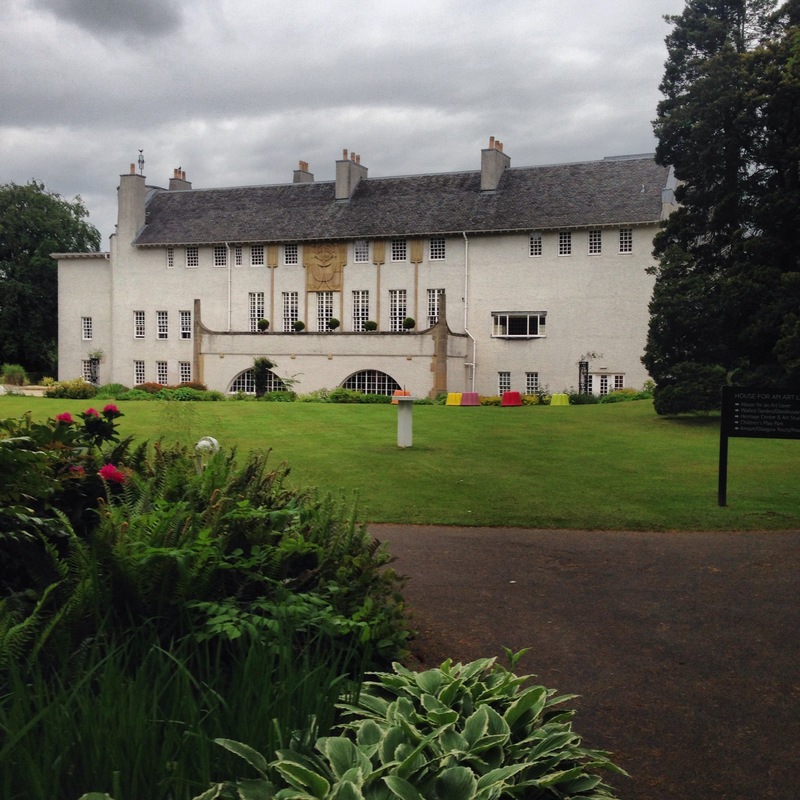 and what better setting than the House for an Art Lover for the celebration ceremony?! It was the year I visited Saudi Arabia. 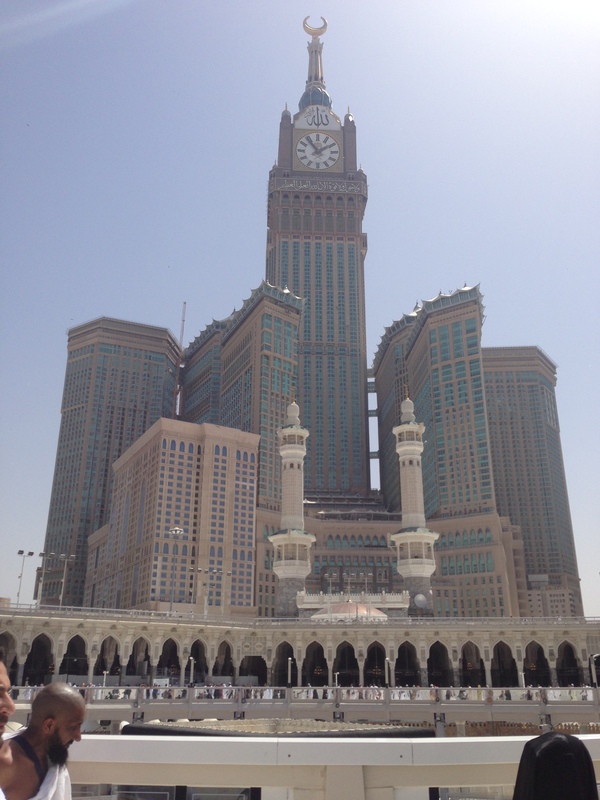 What was amazing about the places I visited (Makkah/Medina), was not only the the historic and religious significance, but how the cities’ architecture and urban fabric smoothly managed millions of people visiting and worshipping in comfort. It was absolutely unbelievable. 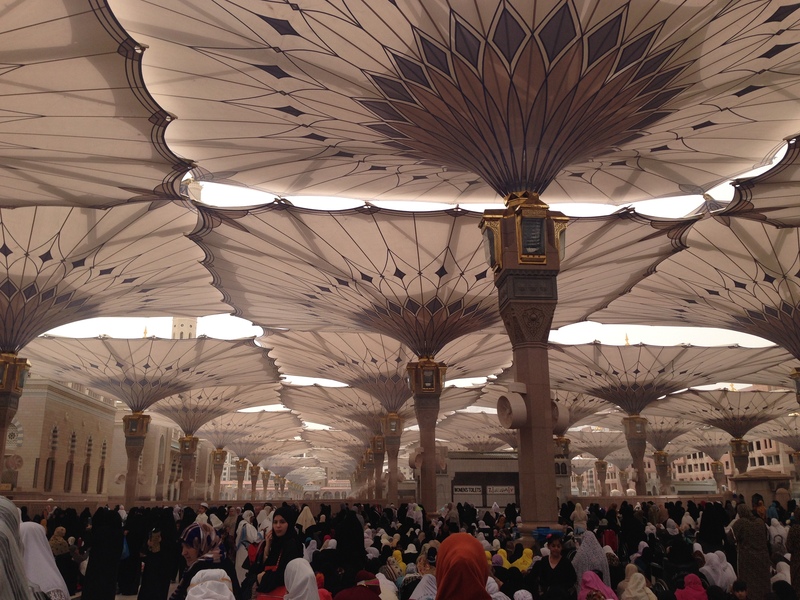 Umbrella’s shading the worshippers from the fierce sunlight during Friday prayers in the courtyard of Masjid al-Nabawi in Medina. Cool mist was sprayed from above which created a much more comfortable microclimate during the time spent there. 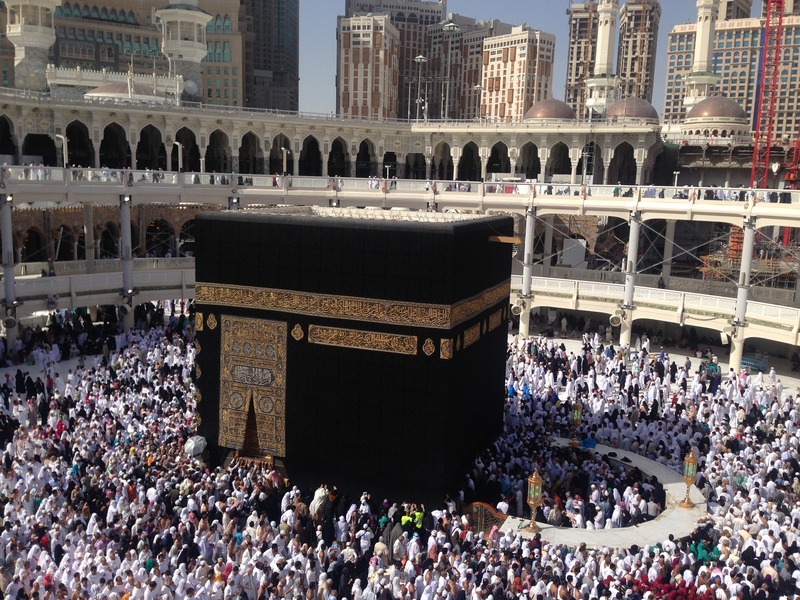 According to a local, a mere 2 million people go there to pray every Juma (Friday Prayers). 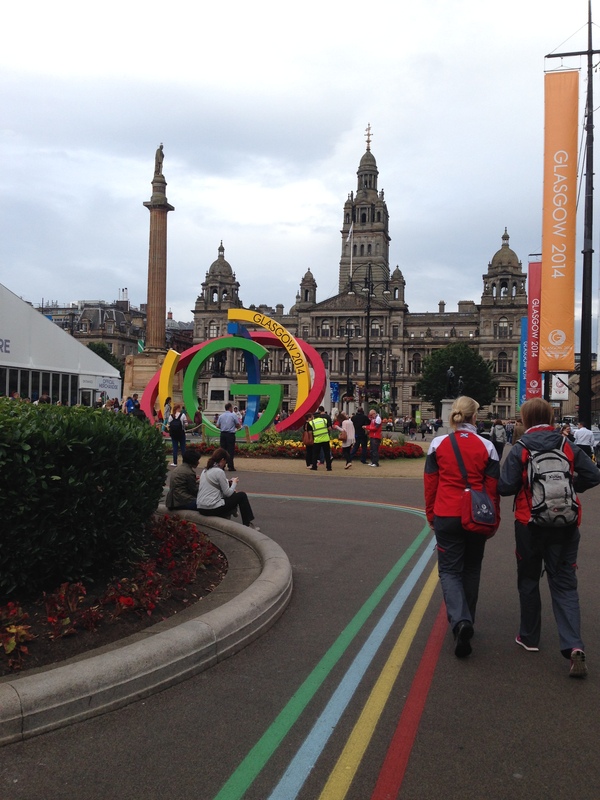 It was the year Glasgow hosted the Commonwealth Games and did so fantastically. The vibrant atmosphere created was unforgettable and I was glad to be a part of it. The whole city was buzzing with visitors, events and locals soaking up the atmosphere. The weather wasn’t bad too. Glasgow – you did us proud. Temporary urbanisation within the heart of the Merchant City showed a large vacant site soon become full of life with stalls, places to sit and people filling the space. 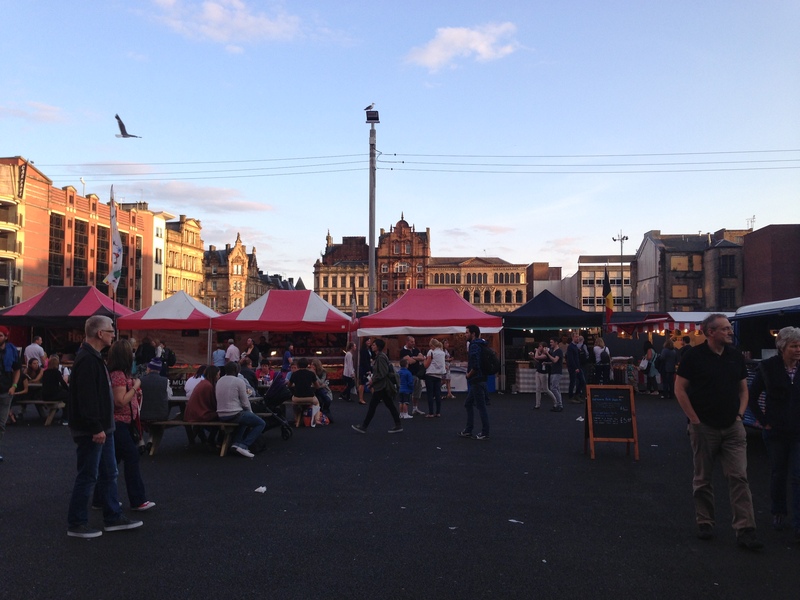 The Merchant City Festival was a huge success. 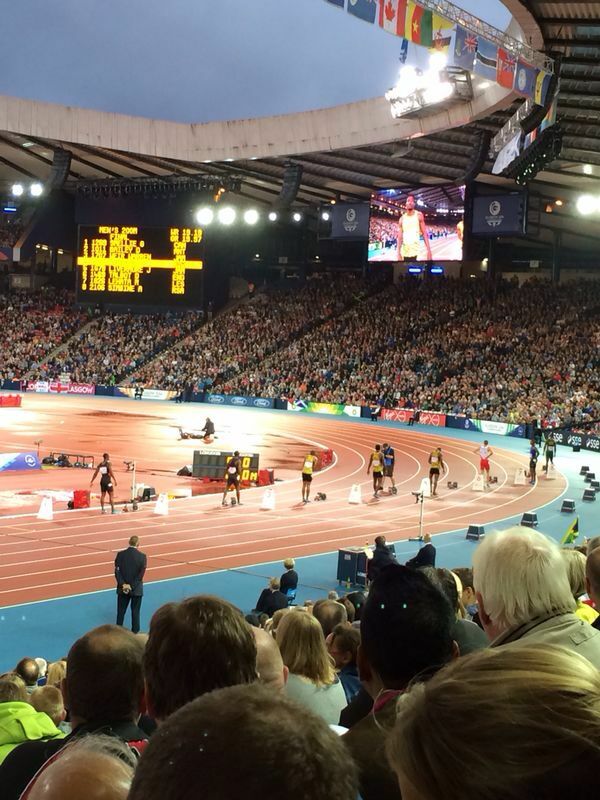 Hampden Park was refurbished and prepared for the games, along with other Glasgow sporting grounds, to host the sports events. At the heart of Glasgow, George Square, Glasgow 2014. 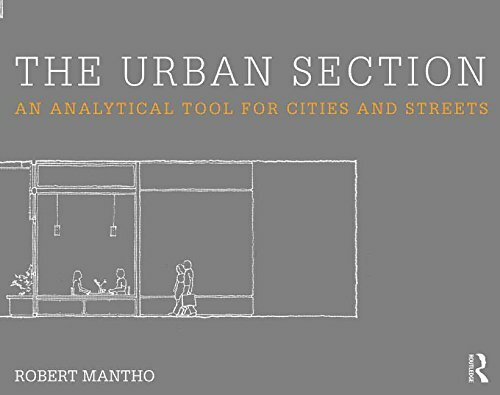 It was the year my drawings were finally published in the Urban Section by Robert Mantho. The book identifies a range of generic street types and their success, or otherwise, in responding to climatic, cultural, traditional, morphological, social and economic well being. Years of hard work from Robert in analysing and creating the book has culminated in something we are all very proud of. Thank you to Robert for letting me be a part of it. Available to buy from Amazon. I own all the rights to all the pictures and text written on this blog and cannot be reproduced. Any content from elsewhere is clearly credited.